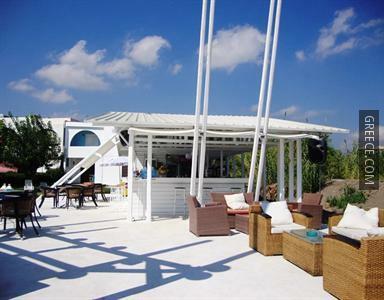 Located within the scenic parkland of Faliraki, the Gregory Peck offers comfortable accommodation and a full range of facilities, including an express check-in and check-out feature, family rooms and free Wi-Fi. 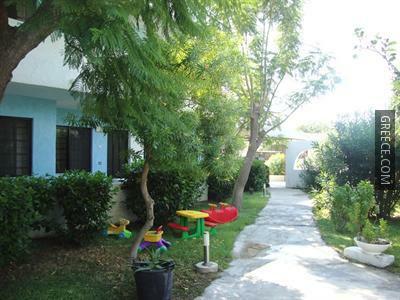 Only a short walk from the coast, this property is perfectly situated for those in search of a beach-side retreat. 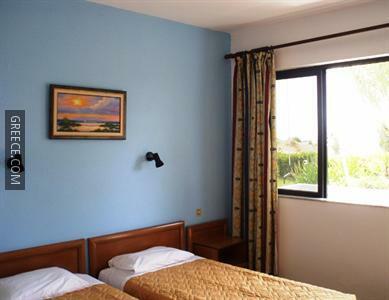 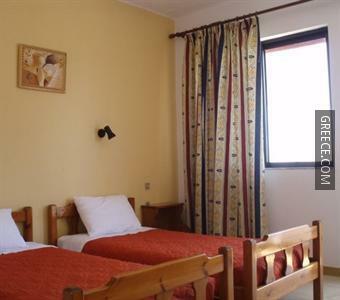 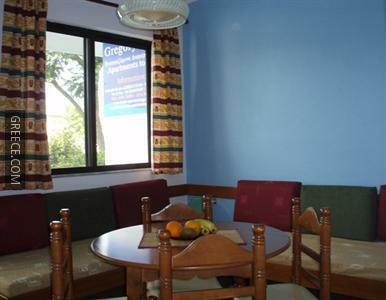 The property provides a convenient 24-hour reception as well as bicycle rental, a playground and luggage storage. 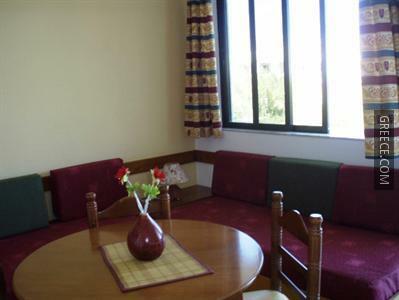 The property has 15 comfortable apartments. 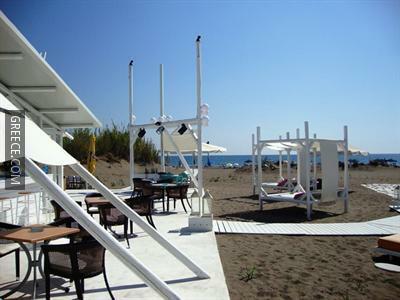 The area surrounding the property has a lot of popular cafés and restaurants. 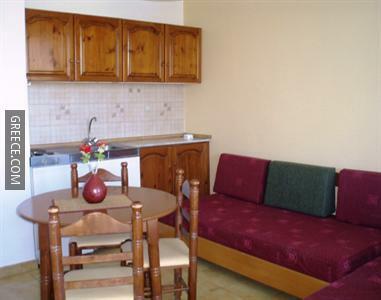 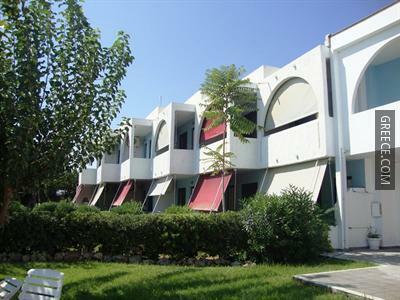 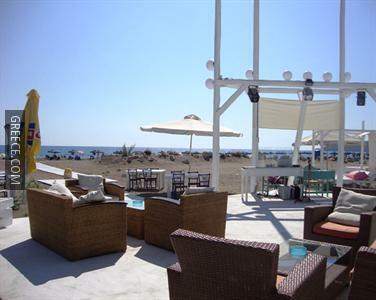 Guests are able to visit Rhodes City, situated a short drive away from the property.